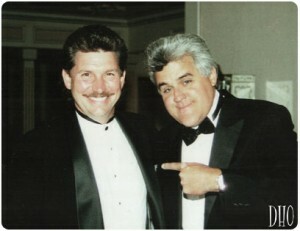 We are looking forward to performing again for Make-A-Wish Foundation on May 16th & this year, with Jay Leno! He is truly a delight, both on stage & off. He is definitely one of my favorite Celebrities with which to work. The biggest problem we had with him, was his propensity to leap out of the ground transportation we provided & go into crowds of people! The first time we had him booked, we engaged our usually security, even though Jay didn’t require it (very unusual). We generally use off-duty Chicago Policemen for this job, in this case, Matt. He & a Driver picked Jay up at the airport & they were on their way to the hotel, when Jay asked about stopping at a good Italian Beef stand. Matt happened to be an expert on this subject. He instructed the driver & when they arrived, expected to go in & get the sandwiches, while the “Star” stayed in the limo behind tinted windows. Jay was hosting the Tonight Show at the time & probably one of the most recognizable people in America. To Matt’s shock, the “Star” leapt out of the limo & went into the crowded street & caused a sensation! He laughed & joked with people, posing for pictures, shaking hands. Matt went on to act as “security” for Jay many times after that, always prepared for something spontaneous & hilarious. Our clients always loved him & so did we! It’s not surprising that such a generous celebrity would donate his time for the Make-A-Wish Foundation. 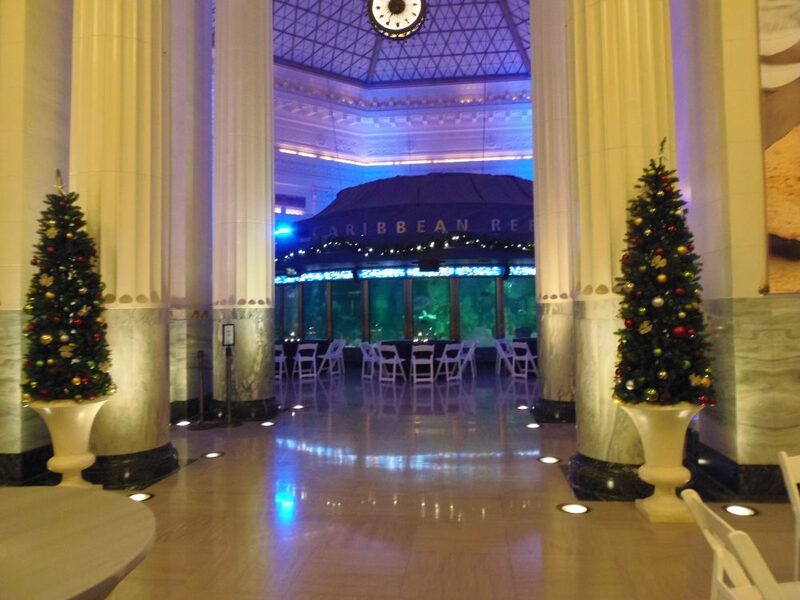 This Holiday Season has been a busy one for us, with beautiful Parties at the Museum of Science & Industry, the Shedd Aquarium, the Fairmont Hotel, The Drake Hotel & many other Chicago iconic locations. It makes us so thankful to be members of the Chicago Live Music Scene & to be an integral part of celebrating with many Companies, Corporations & Foundations. When you have a large gathering of people, especially International Companies or Medical Organizations, you’re going to have rich cultural diversity. It’s certainly difficult, if not impossible to satisfy everyone’s taste. However, that is the beauty of music. It is the great equalizer, knowing no boundaries or barriers. 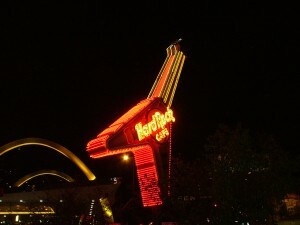 It’s something that can be enjoyed by everyone, when performed with taste & entertainment value. We’re so proud that it is for this, that we are best known. We’re so proud of the all the performances we have done for our Clients in 2014 & look forward to 2015. We wish you all the best for a Happy & Prosperous New Year! Here in the Midwest, the leaves are starting to turn, we’re dragging out the Halloween decorations & turning our thoughts to turkey. If you want to enjoy living here, you have to embrace the change of seasons. 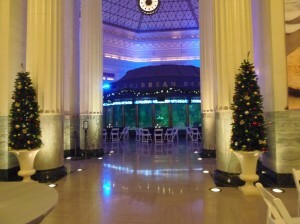 I think one thing that helps us face the impending arrival of winter, is the approach of the holidays. What better way to celebrate all the aspects of gathering together & celebrating the passing of another year, than to have a great Holiday Party. & why not make it an event to remember, by bringing in Live Entertainment? 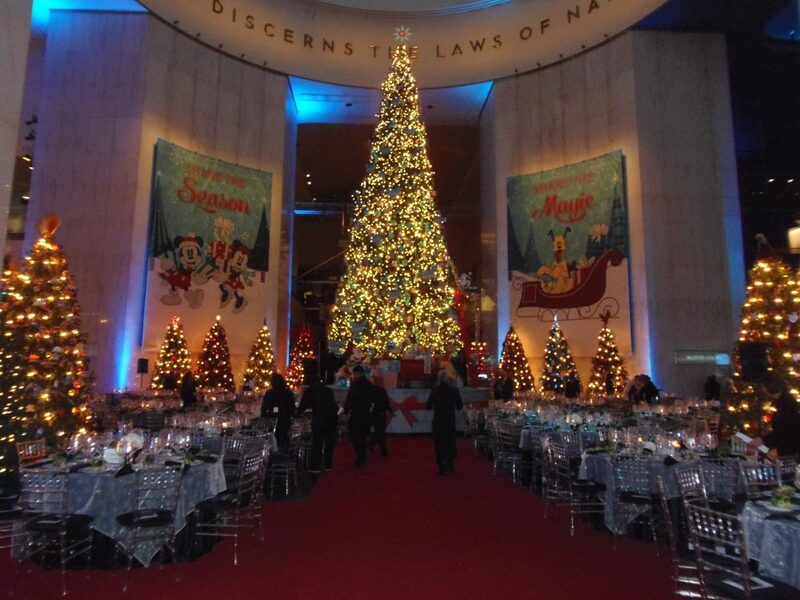 We have done hundreds of company holiday events that are the culmination of a year’s hard work & a thank you for service. 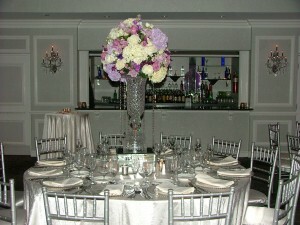 What better way for them to feel appreciated, than to host a night for them to look forward to each year. Get dressed up, have some good food, then be entertained by some awesome talent! It is a joy for us to return each year to a party that a company has provided each holiday season for their employees. There is a sense of community & continuity that is reassuring. We see the guests excited & appreciative & we are too. It’s something very, very special, like the holidays themselves.